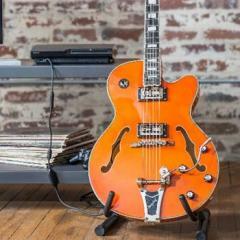 E-xpress Interactive has announced the details for Rocksmith 2014’s release in India. This Ubisoft guitar game will be available this month in two editions. 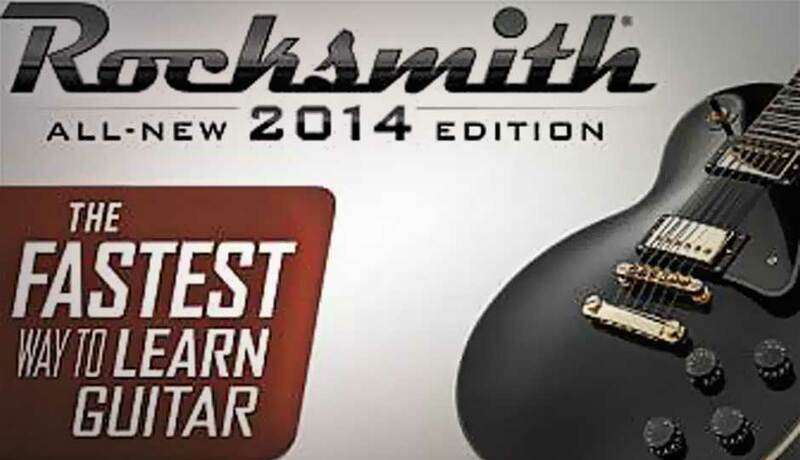 Rocksmith 2014 comes in Cable Edition and Standard Edition. The former includes a cable for your console or PC with prices ranging from Rs 2,999 to Rs 4,999. The standard edition doesn’t have a cable included and is only Rs 2,999 for consoles. This guitar learning simulation will be made available on the 25th of October.